Through the artistic research project ITEM Border Encyclopaedia we are investigating and mapping the different ways in which borders are drawn on maps and the ways this correlates with their specific location. 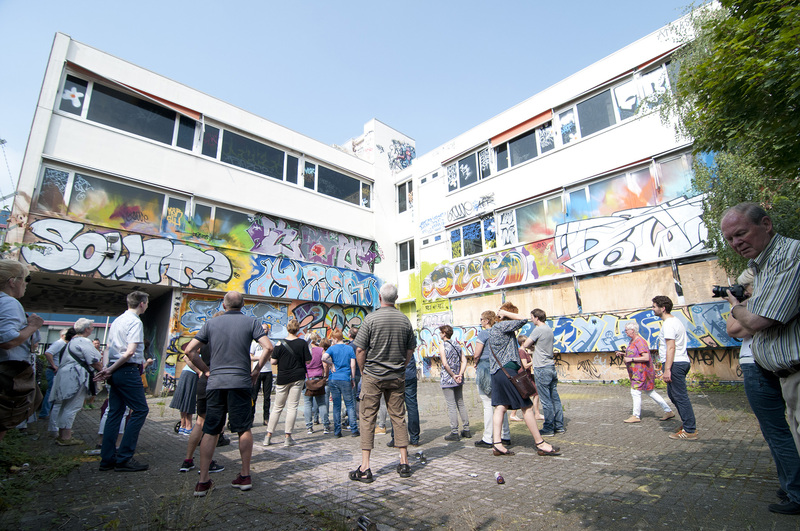 Between now and 2020 we will carry out multiple spatial – anthropological surveys in various cross-border regions throughout Europe. 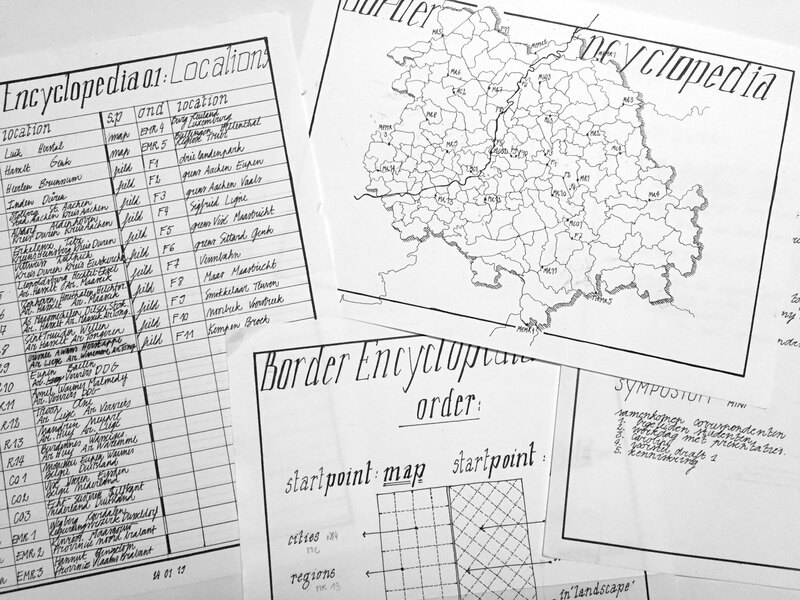 By observing and collecting the different ways in which the inner borders of these are represented we will assemble a ‘Border Encyclopaedia’ which attempts to enrich and redefine the ways border regions are represented on maps.